I admit, I’m a sucker for the “like Groundhog Day but…” knockoff. Okay, maybe not Before I Fall, but Edge of Tomorrow is boss. Before you lob sub-par examples my way, know I’m on the hook for Happy Death Day, a slasher take on the live-the-same-day-over-and-over trick. This new trailer looks kind of awesome. This set up is also perfect fodder for low-budget horror studio Blumhouse. It’s likely not going to blow anyone away, but in the hands of people who know how to treat the genre right, it can be a damn fine time. 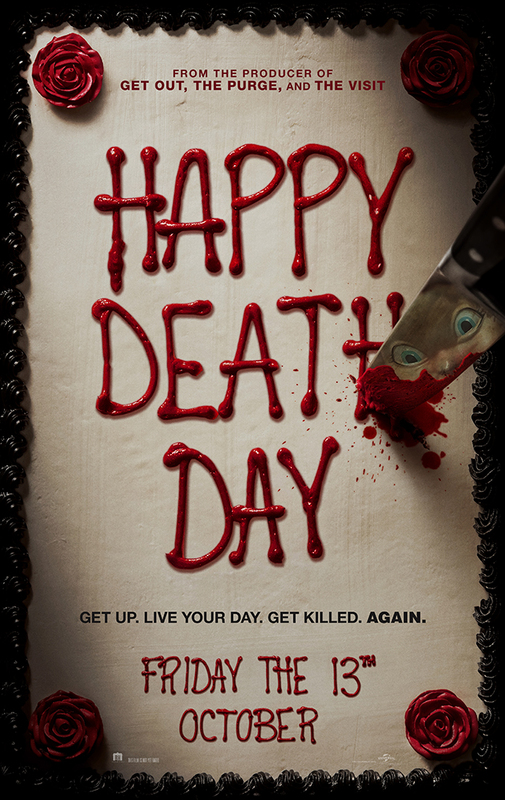 And that’s what Happy Death Day looks like, a nasty little disposable blast. And one with a totally ‘80s sounding title to boot. 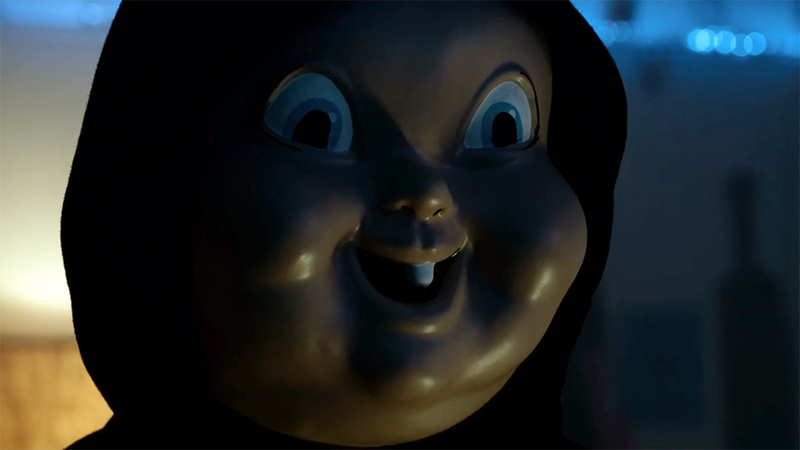 Okay, I’m not sure who “original” or “inventive” Happy Death Day actually is, what with the familiar plot device and just-as-familiar masked killer. But again, I’m game for watching a college co-ed get murdered time and again, try to solve and prevent her own death, and learn a few things about life and herself along the way. I can roll with a nice horror mystery. Also, the heroine’s name is Tree, so that’s funny. Writer/director Christopher Landon certainly has a history with Blumhouse and horror. He wrote four Paranormal Activity movies and directed one for the studio, penned Rear Window-light Disturbia, and wrote and directed Scouts Guide to the Zombie Apocalypse, which I didn’t particularly care for, but some people did. There does appear to be one potential plot hang-up I noticed. It looks like the killer changes up his or her game some from day to day when it should stay the same. The script may deal with that—like her altered behavior alters the killer’s, which could provide clues to the mystery—but we’ll have to wait until October 13 (Friday the 13th, so you knew there had to be at least one horror movie released that day) to find out.